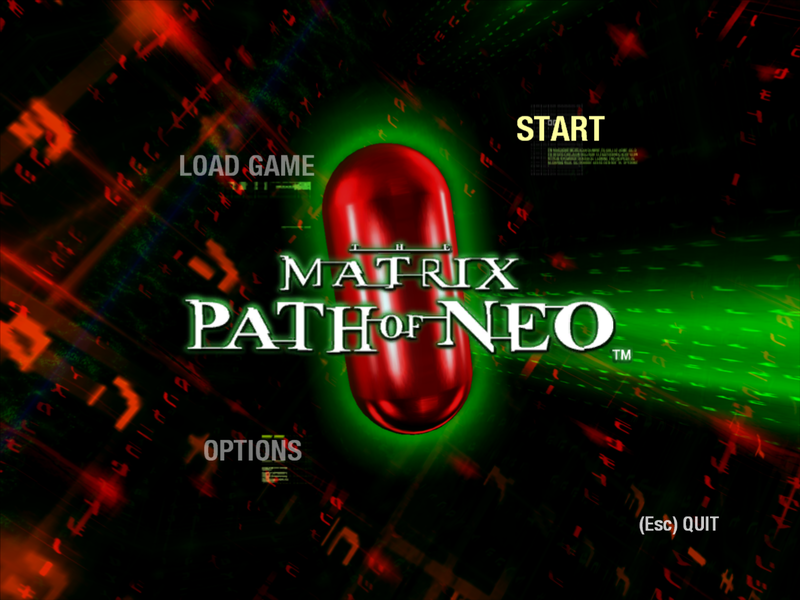 The Matrix: Path of Neo is the second video game developed by Shiny Entertainment based on the Matrix trilogy. 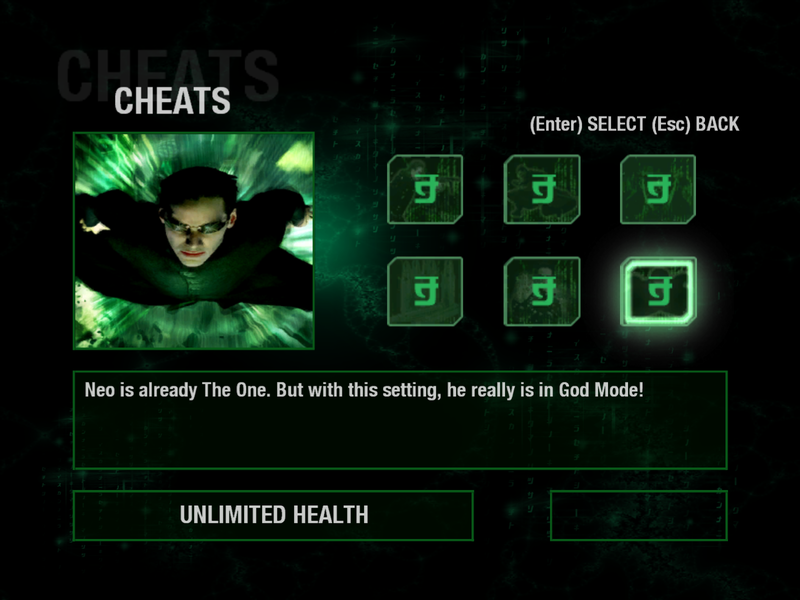 This time you get to play as Neo himself, starting from the day agents came to take him from his office, through the race against the clock with the machines digging towards Zion, to the final battle against Agent Smith. Like in the movies you'll start out as the untrained Thomas Anderson, and with the training and events of the movie your skills grow, enabling you to do complicated combos and take down upgraded agents. 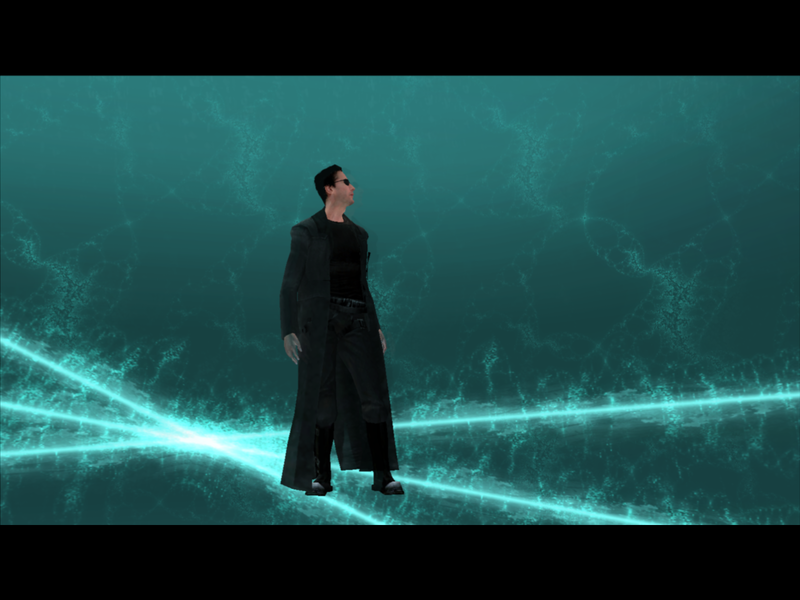 Although the game follows the events of the trilogy, there are some missions that come as an in-depth look of events only spoken briefly in the films.